Our cheap dumpster rental pricing options vary upon the size of the roll off dumpster, increasing as the capacity of the dumpster rises. It is important to note the weight limit on your dumpster rental as well, since extra fees can be incurred if you exceed the weight limit associated with your flat rate. Capacity (volume) and weight are two different variables, you will need to think about both how much volume you will need for your debris as well as how much your debris may weigh when ordering a dumpster. 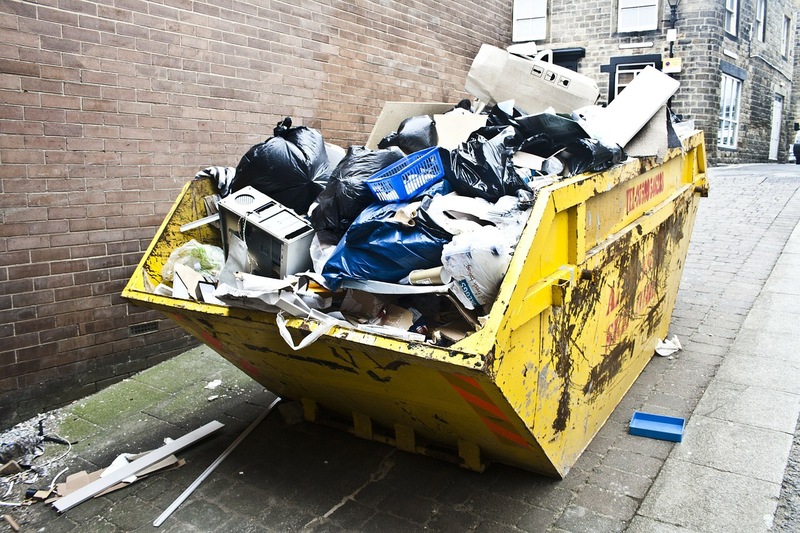 Try out our dumpster weight calculator to get estimates on the weight of your debris.